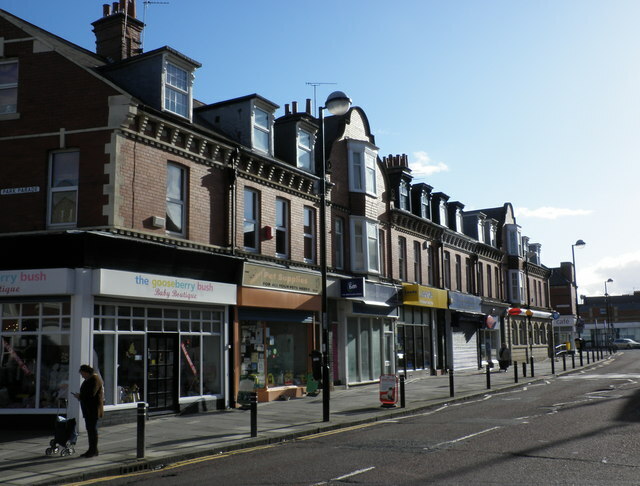 Whitley Bay is a bustling town centre with a diverse retail offer. There are many fine independent retailers selling everything you would expect on a high street. Park View Shopping Centre is a small indoor mall with high street names and smaller shops. There is convenient and affordable parking on the centre roof which is also ideal for shopping in the wider town. Park View is home to many smaller independent traders selling quality local produce, gifts, furniture and fashion. 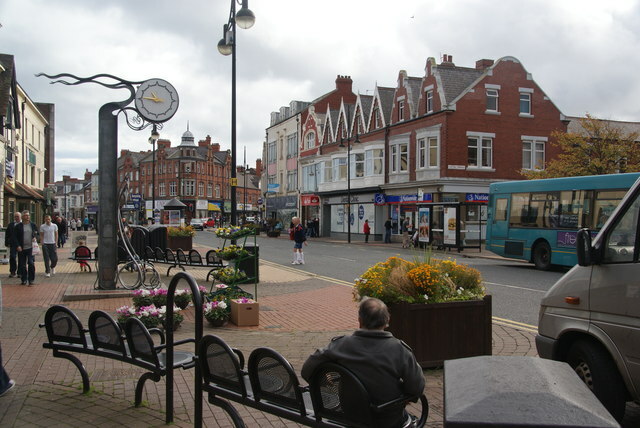 Whitley Road is the other main street and they merge together in the town centre. There is a fine choice of coffee shops and cafes to take a break from your retail therapy along the way. 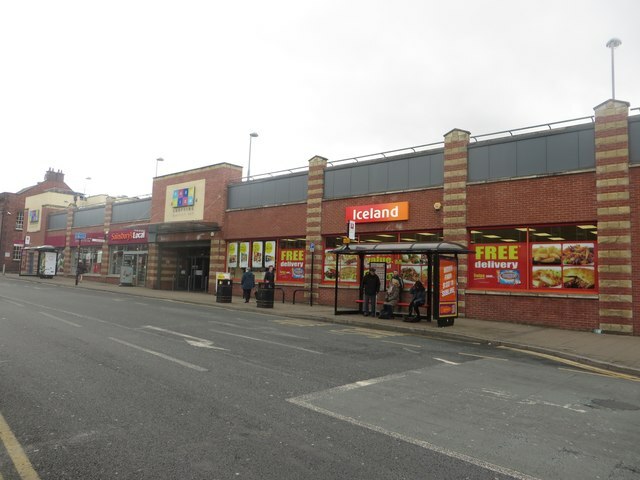 Whitley Bay Metro Station is a short walk away and a number of bus routes from across the region arrive and depart in the town centre.